Situated along Taft St., Plaza Cuartel welcomes locals and tourists alike to stroll down the pathways and find shelter under the large trees, or simple enjoy the ambiance overlooking the bay. Many do not know that this was the location of the Palawan Massacre wherein 139 American Prisoners of War were killed by the Japanese during the WWII. Only 11 managed to escape and survived to tell their heroic tale. Today remains facade of the former constabulary camp. Last 2016, through the efforts of the Palawan Liberation Task Force (PLTF), an unveiling of the English Translation of the National Historical Commission of the Philippines (NHCP) marker was installed to complement the Filipino version. 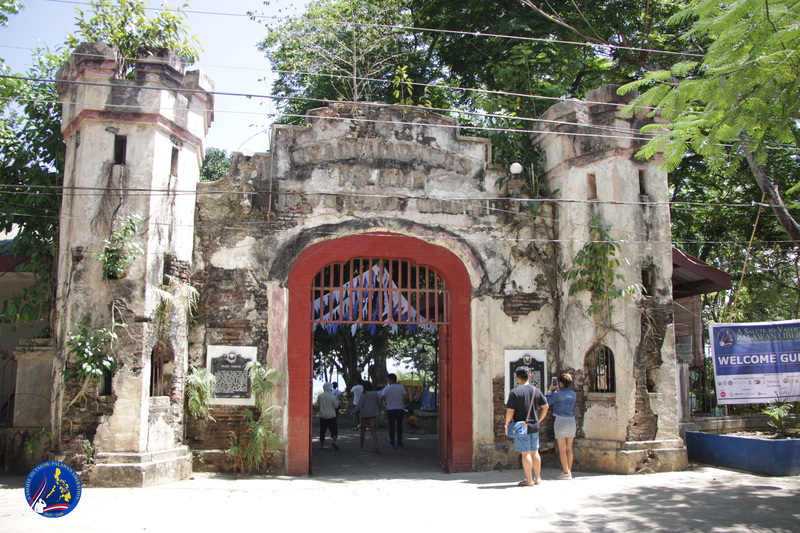 Built during the American occupation, the Iwahig Prison and Penal Farm (IPPF), or formerly called as the Iwahig Penal Colony, served as a correctional facility for inmates who could not be accommodated at the Bilibid Prison in Manila. 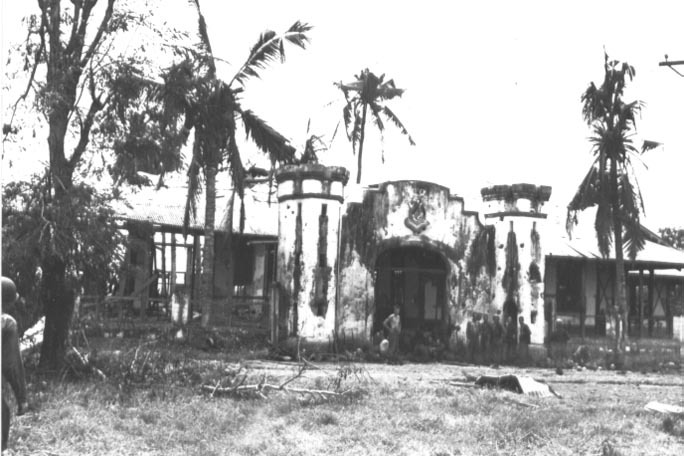 During the World War II, there had been underground resistance movement at the Iwahig Penal Colony. Unlike conventional prisons where it is surrounded by concrete walls, the IPPF is only surrounded by wired fence wherein inmates are housed along with their families. Nowadays, it is tagged as the prison without bars. Last 2016, a city resolution was passed declaring IPPF as a City Historical and Cultural Treasure. The Puerto Princesa Bay witnessed the war scenes between the Japanese, American and Filipino soldiers during the WWII. It was during these times when the American POWs seek refuge from the water to escape Japanese spite. American air crafts flew across the bay to daunt Japanese soldiers as the war emerged. 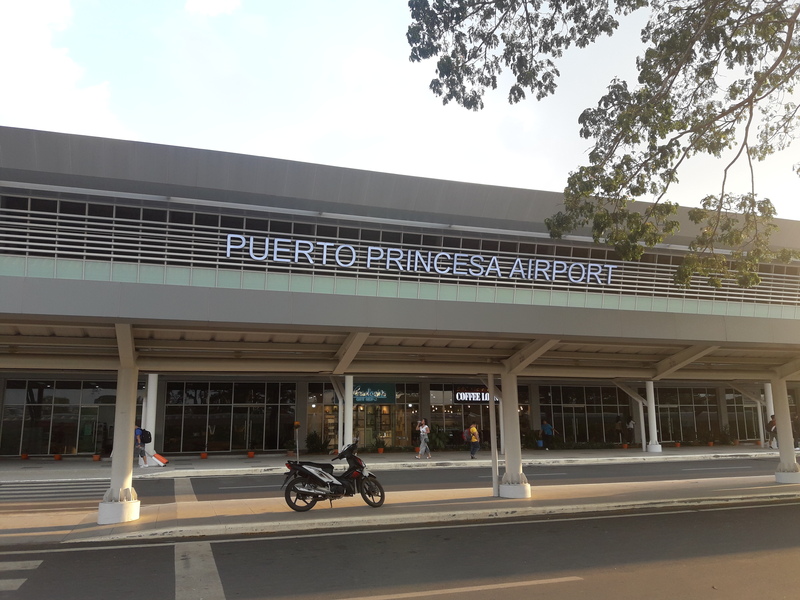 Today, it is known to be the Puerto Princesa Baywalk Park where family and friends come together to enjoy its ambiance and environment amidst the fast-paced city center. 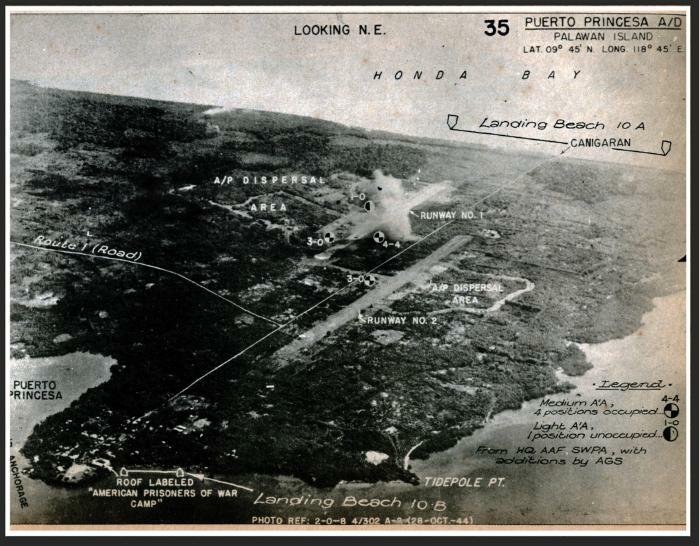 The strategic location of Puerto Princesa prompted the Japanese to create an airfield during the war, as it will provide protection to their ships passing through West Philippine Sea carrying their supplies. What used to be a forest was converted to an airfield from the forced labor of the Japanese to the American POWs. The field was eventually retaken by the Americans and was vacated after the war. Now, the airfield location houses the Antonio Bautista Air Base and a world class passenger and cargo airport that serves as a gateway to the best island in the world.